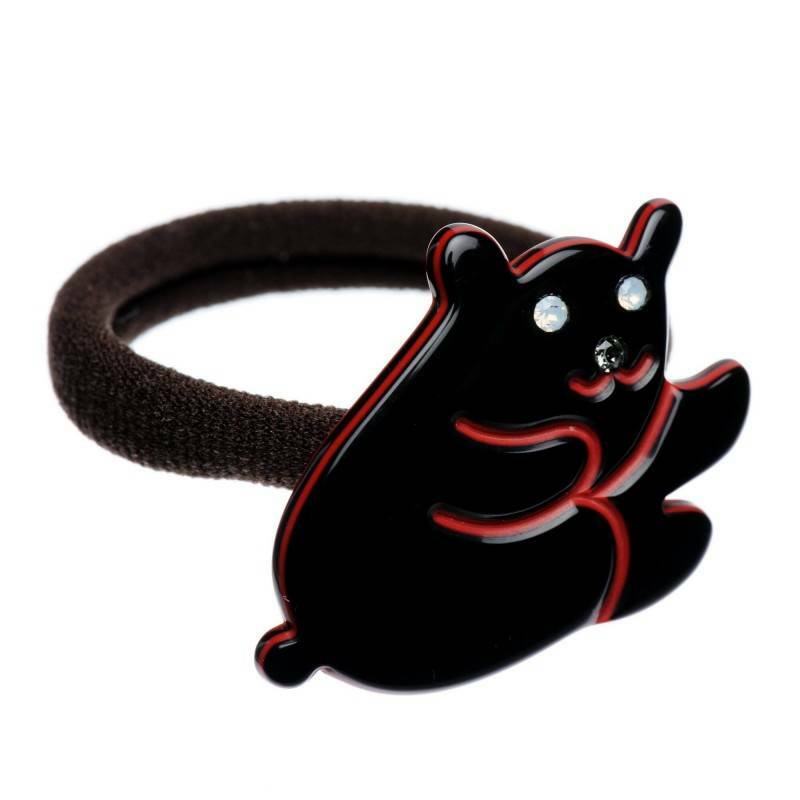 Home / Ponytail holders / Lithuanian Made Pony Tail "Mamma bear"
Playful and original – this bear shaped ponytail holder is an eye-catching hair accessory. 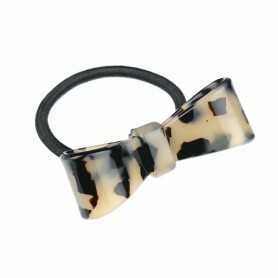 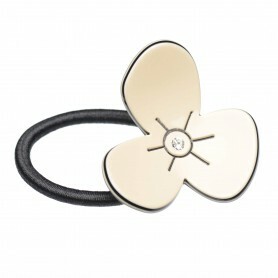 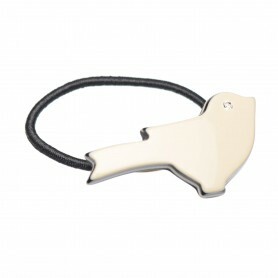 Handmade in Lithuania of 100 % plastic this ponytail holder is hypoallergenic healthy fashion accessory. 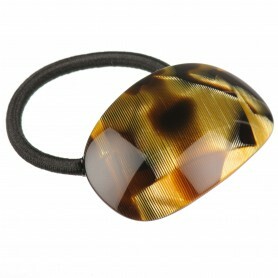 It combines red and black colors, shiny finish and sparkling crystals.